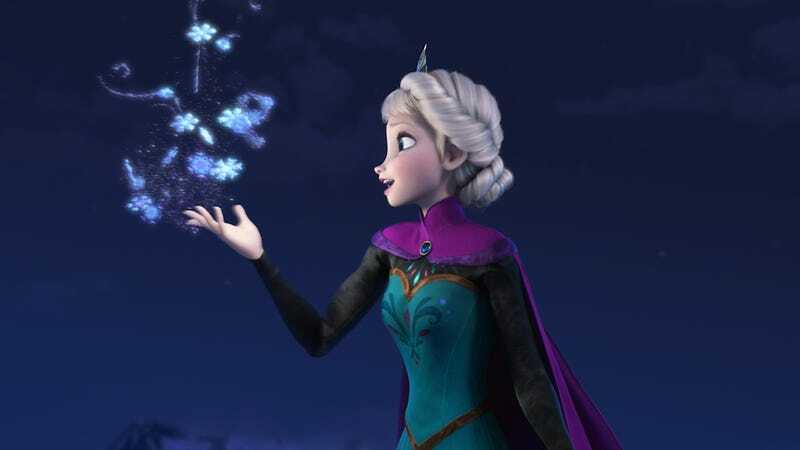 Frozen's conquest of every aspect of pop culture is showing no signs of slowing down. In this teaser for the fourth season of the ABC show, we see the snow queen walk the streets of Storybrooke, freezing nearly everything in sight. Elsa isn't the only member of the Frozen gang coming to television: Elizabeth Lail will play Anna, Scott Michael Foster will play Kristoff, Tyler Jacob Moore will play Prince Hans and John Rhys-Davies will play the Troll King this season, which will be set after the events of the hit animated movie. Well, I suppose we'll see how well Frozen translates to live-action. And just how many "Let It Go" references people can handle.